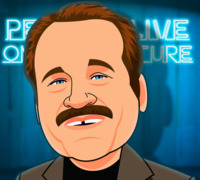 Today, when you order "Bob Sheets LIVE", you'll instantly be emailed a Penguin Magic gift certificate. You can spend it on anything you like at Penguin, just like cash. Just complete your order as normal, and within seconds you'll get an email with your gift certificate. 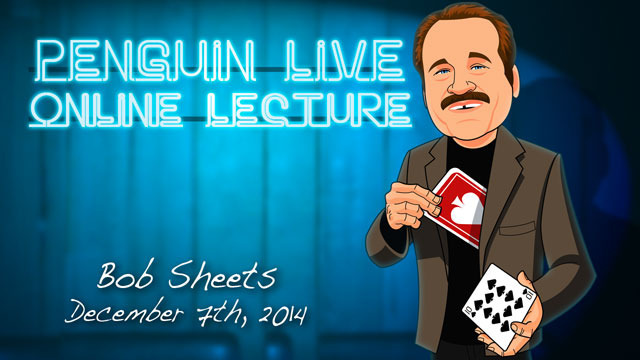 Bob Sheets LIVE (Penguin LIVE) One of the funniest magicians on the planet gave an incredible 3 hour lecture! SUPPORT LIVE MAGIC. DOWNLOAD THE FULL LECTURE TODAY. Sugar Trick - A classic bar routine made famous by my teacher Hebahaba Al from Chicago's pickle barrel and New York Lounge. Handkerchief Trick - See how Bob gets away with what magicians only dream of with the old brassiere trick. Hydrostatic Glass - A classic trick with a totally motivated reason and urban myth brought alive. Intuition - A mental piece with a think of a card look ending with the spectators doing all the revelations. My trade show act perfect for bar, street, stand up. Copper Silver Brass - Johnson Products have sold J.C. Wagner and my routine for this routine for over 30 years. This handling uses no pocket switches and the original set. Gotcha - When I first did this at the Castle in 1980 I fooled Larry Jennings, Darwin Ortiz, Jeff McBride, and many others with this amazing routine that will do the same for you. Sold by Penguin with a special feature the producer left out of the ad but comes with every deck. Bob also performed his spectacular version of the 3 Shell Game. not much of practical application,the guy was all over the waterfront; hard to follow. 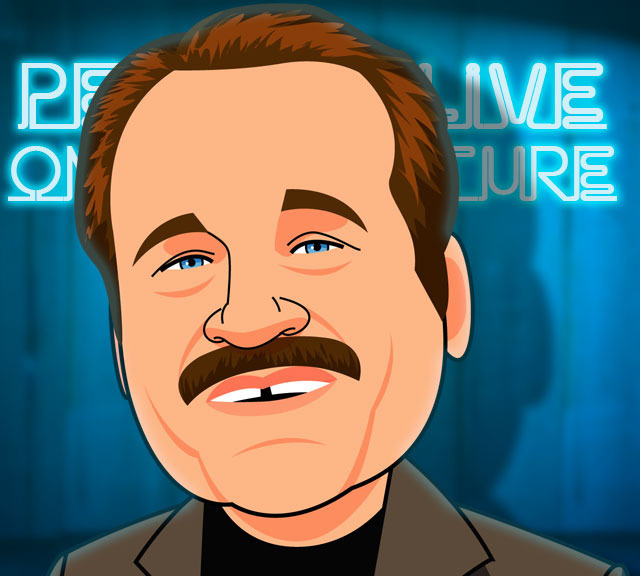 I love Bob Sheets, he is very funny and talented of course. He's another of those performers that have so much more to share than just tricks, he shows us the art of entertainment. The first time I saw him I was a young lad (21) skiing at Aspen in 1975. I went to the Tower bar and Bob was behind the bar. I ordered a vodka drink and he asked if I was going to have more than one. I said yes so he takes out the water gun and sprays water into the vodka bottle... and off the night went! He even let me behind the bar to do a few tricks! I went back the next day too but then sadly had to leave the third day, but I had the greatest time watching him and his effect on the audience, all the while trying not to pee myself from laughing. I also had a great time watching this lecture and hope many of you watch this too, and hopefully someday get a chance to see Bob work live. PS. He got me bad with card under glass!!! 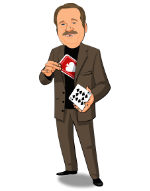 Bob Sheets is an amazing magician. This lecture is just awesome. He thoroughly explains every trick and gives extremely useful background information on his experience. This is a must for any magician. Too little content of material (theorie or effects). Too many stories how great he is and what he all did in the past. Nice if you are interested in the history of Bob Sheets. But if you want to participate of his way of thinking about how to structure routines or learn something about presentation then this is not the right lecture. He also shows several videos but doesn't get deep into what makes this thing so successful etc.